We employ a team of qualified professionals who provide confidential counseling services to enhance the quality of life for clients. Our staff consist of both mental health and addictions counselors and bilingual psychiatrists for our clients. Learn more about our senior staff at FCSSC. Richard joined Family & Community Services of Somerset County as Executive Director in September 2016. Richard received his Bachelor of Arts in Psychology at Stetson University and his Master of Business Administration in Health Administration at Eastern University. Richard has over 26 years of experience working in nonprofit service delivery and management. Prior to his arrival at FCSSC he served as the Contracts and Fiscal Planner at the Somerset County Office on Aging for three years. Eric Harris is a Licensed Clinical Social Worker and a Licensed Marriage and Family Therapist. Eric was hired at Family and Community Services in 1981 after he completed his second year internship there for the Rutgers MSW program. He started after his MSW graduation as a mental health and family clinician. After two years he also became a clinical supervisor. In 1992 he became Clinical Director and in 1994 became Executive Director. During his tenure as Executive Director he continued as a Clinical Supervisor and maintained a significant caseload of children, adolescents, adults, couples, and families. Eric decided to retire as Executive Director of FCSSC after 22 years in September 2016. However, he continues employment as a Clinician and Supervisor for FCSSC three days per week. He continues to provide clinical services to children, adolescents, adults, couple, and families. His areas of expertise include anxiety, depression, behavioral difficulties, marital/relationship issues, parenting issues, and domestic violence. Joanne has been with FCSSC since March 2014. Joanne completed her undergraduate degree in psychology at Rutgers University. She attended Rutgers School of Social Work for her MSW and graduated in 1999. In 2007, Joanne received her LCSW. Joanne completes initial inquiries with English-speaking clients who are looking for mental health services. In addition to her duties as a coordinator, Joanne is also a mental health and addictions clinician and co-facilitates a women’s addiction group. Pat was promoted to Addictions Program Coordinator at Family and Community Services in 2006. She received her MSW from Rutgers School of Social Work in 1989. Pat has been involved in the field of substance abuse and other addictions for over 25 years. During this time she was a Clinical Supervisor responsible for an outpatient drug and alcohol program in Hudson County. Pat is NJ State licensed as an alcohol and drug counselor possessing her LCADC license. In addition she is also a Licensed Clinical Social Worker. Pat’s clinical specialties include individual/group counseling and stress and anger management. Her experience also includes dealing with court-referred, mandated clients whose drug and alcohol problems have resulted in serious legal problems. 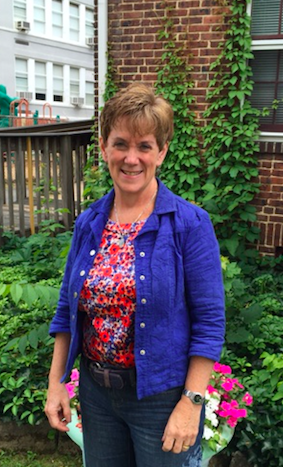 Kathy joined Family & Community Services of Somerset County as a Mental Health/Family Clinician in 1992. She received her MSW from Rutgers University in 1991. 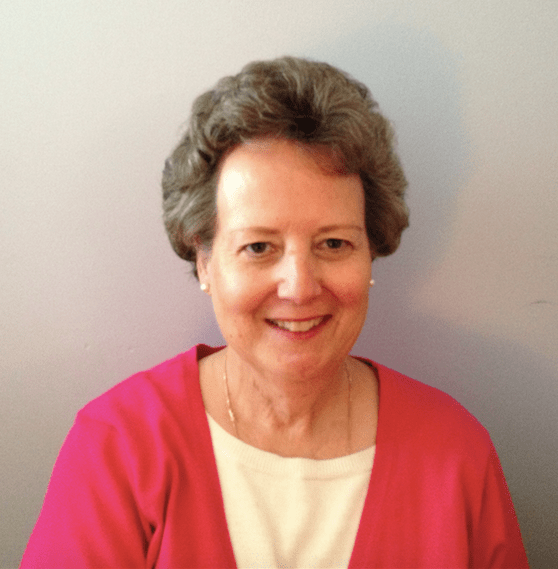 During her tenure at FCSSC, Kathy also became a Clinical Supervisor, EAP Coordinator, and in 2002, Clinical Director. After needing to reduce her hours at the agency, we are fortunate to have Kathy remaining on the staff as a Senior Clinical Supervisor and Clinician. Kathy’s areas of expertise include women’s issues, children, adolescents and their families, non-traditional relationships, anxiety, and depression. Kathryn joined the staff of Family & Community Services of Somerset County in 1998. She is a licensed clinical social worker who graduated with her Master’s Degree from Rutgers School of Social Work in 1992. She has worked as a unit director in an intensive out–patient addiction treatment program, a community educator in a domestic violence program and a clinical supervisor in a trauma reduction program for children who have witnessed domestic violence and their non–abusive parent. Kathryn’s area of interest and experience include women’s issues, survivors of childhood and adult sexual and physical trauma, domestic violence, and partners and family members of people struggling with addiction. Carmela is a licensed professional counselor who was hired by FCSSC as a part-time bilingual (Spanish-speaking) therapist in 2002 and became full-time in 2003. She received her bachelor’s degree at San Marcos University in Lima Peru and her Master’s Degree in Counseling at Jersey City University. Carmela works full-time providing clinical services to Spanish-speaking individuals and families. 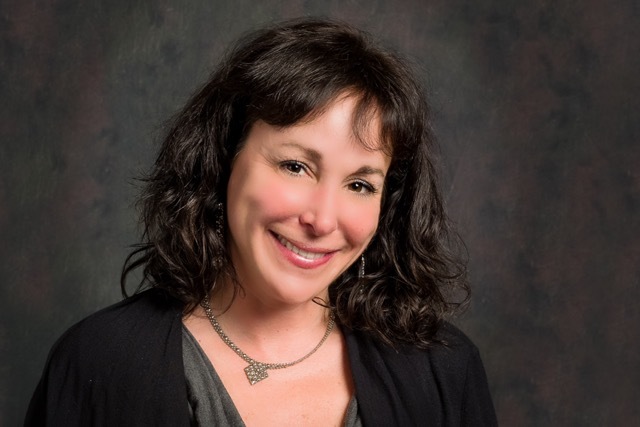 She works with children, adolescents, adults, and families and addresses a wide range of difficulties including anxiety, depression, and other emotional disorders. Carmela also helps patients with school related problems, behavioral problems, parent-child difficulties, issues related to blended families and single parent families, anger management, domestic violence, grief and loss. So many of her clients are referred by word of mouth. Carmela is a very compassionate, experienced, and skilled therapist. Amy joined Family & Community Services in 2015. She received her Bachelor of Science in Human Resources at the University of Delaware and recommends and facilitates agency fundraising activities for FCSSC. Amy also attends board meetings, works on finding new board members, provides outreach and development on community relationships, enhances agency marketing, explores alternative funding opportunities and is involved in communications about current events. 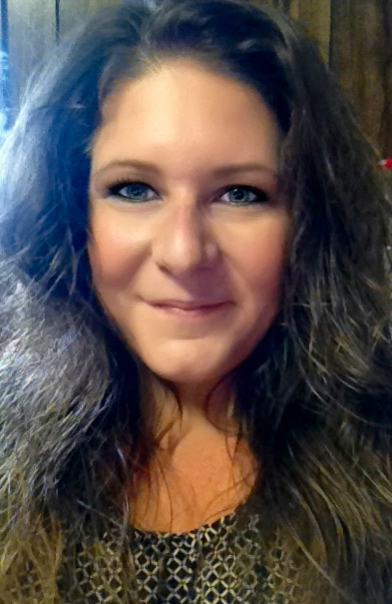 In the past, Amy has helped facilitate fundraising initiatives for the Arc of Somerset County, COSAC, QTEGO and SHEF. Amy has helped with advertising, sponsorships, programs, soliciting, selling basket items and 50/50 raffles at fundraising events. Dawn joined FCSSC as the Financial Manager in 2012. Prior to joining FCSSC, she had a background in finance having held the financial manager position in a private company for over 10 years.